Home News CHARLES J. (CHUCK) POEHL JR.
CHARLES J. (CHUCK) POEHL JR.
Charles J. (Chuck) Poehl Jr., 69, died at the Natchitoches Regional Medical Center in Natchitoches Wednesday, Feb. 14, 2018, of cardiac arrest. 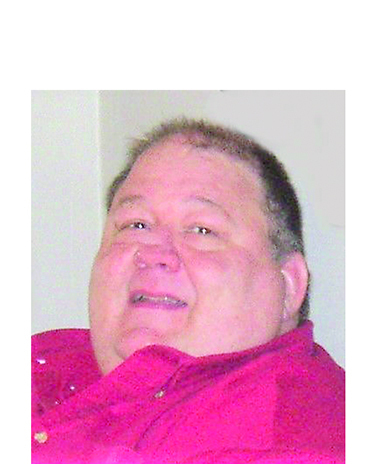 A private graveside service and celebration of Chuck’s life will be Saturday, Feb. 24.